Disturbing news has been received from the San Pedro Police Department that two minors have reported sexual assault by adult individuals in two separate incidents. The first case involves a five year old student. The San Pedro Sun spoke with the mother of the minor, who explained to us what happened. The situation is as follows: The mother, a full time career person and a single mother had acquired the services of the perpetrator’s wife as a babysitter. 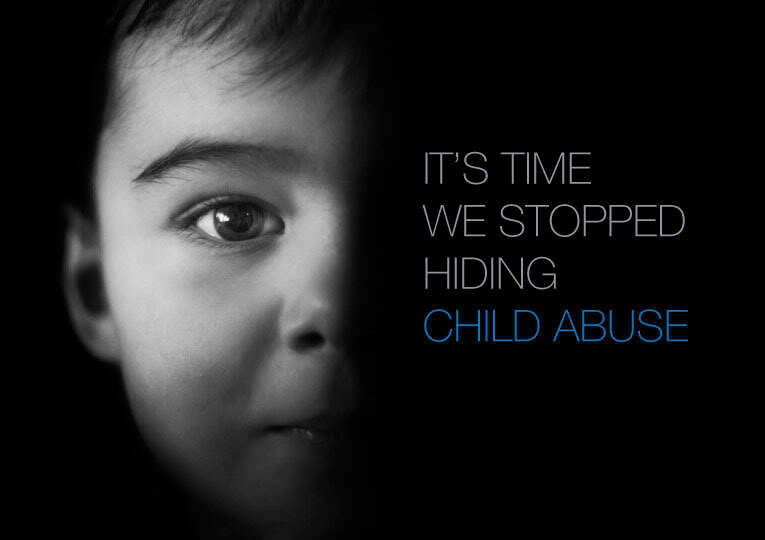 The child was in the care of the perpetrator and his wife between the hours of 5:45AM and 7PM. The babysitter was responsible for the care of the child as well as dropping the child off to school and picking her up after school. As both babysitter and husband are well known individuals in San Pedro, she never suspected that something like this would be happening to her child while in their care. According to San Pedro Police, on Monday January 15th a 50-year-old Belizean Taxi Driver of a DFC Area address was arrested and charged for the crime of Aggravated Assault against a Minor. The individual appeared in the Magistrates Court on Tuesday, January 16th where he was offered and met bail. His name is being withheld by the San Pedro Police Department, pending court trial. The San Pedro Sun was unable to contact Adan Kay, Social Worker for Belize Rural South. However, we contacted Judith Alpuche, of the Department of Human Services in Belize to find out whether the department was aware of the situation. Alpuche informed The San Pedro Sun that they were unaware of the situation, however, that they would be contacting Kay, to follow up on the situation. Further to this, she informed The San Pedro Sun that in cases such as this one, where the mother is advocating on behalf of her child, the department of Human Services works to provide support to the parent and the child as well as work in conjunction with the Police Department to assure their safety. While the five year old seems to be adjusting very well and almost appears to be unaware of exactly what has transpired, there remains concern that no one has been contacted to provide any sort of counseling to the child or the mother. Other than confirming that a second individual, a 47-year-old Belizean has been charged for a similar crime in the San Pedro Magistrates Court this week, The San Pedro Sun was unable to secure the details of this case. We will continue to follow both cases and report on them as the information becomes available.